Leader of the Welsh Conservative Party, Paul Davies AM, said Blaenau Ffestinog, Betws-y-coed and Llanrwst had had no trains all day on seven of the last 20 weekdays. 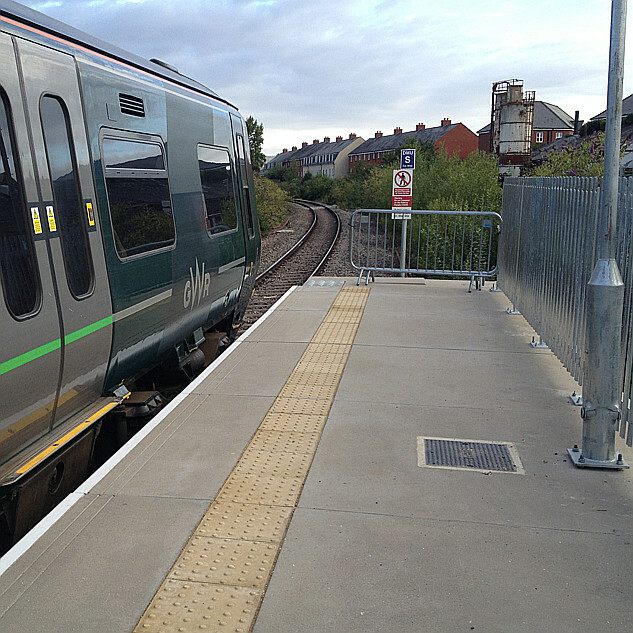 This comes following the launch of the new Transport for Wales (TfW) service last month which first minister, Carwyn Jones, said would provide the area with a high quality, affordable, and accessible train network. Who'd be a prophet, eh? Also noting the comparative - "best" - so it depends on how others do and that it can be ... some good wriggle room for a prophet there? A bit like their slogan about delivering the railway they know the people of Wales "deserve". Did I do something really bad in a past life? All services expected to be operating again from tomorrow.